The tax evasion prosecution of Baltimore's former police commissioner has been linked to the corruption case in which detectives resold seized drugs, conducted robberies and falsified evidence. 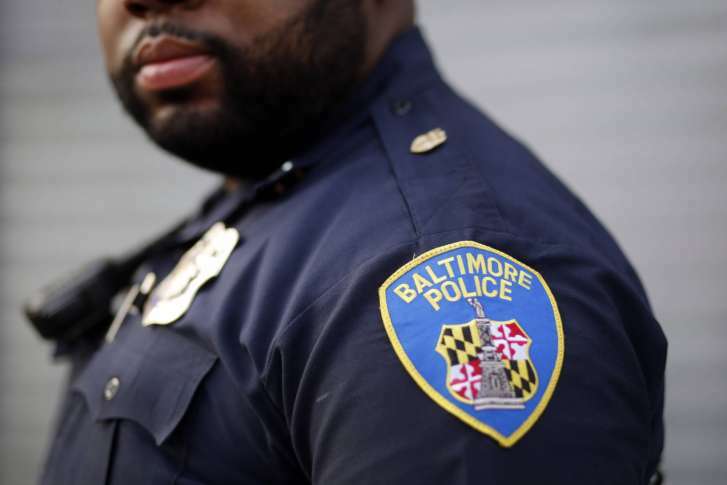 BALTIMORE (AP) — The tax evasion prosecution of Baltimore’s former police commissioner has been linked to the corruption case in which detectives resold seized drugs, conducted robberies and falsified evidence. The Baltimore Sun reported Monday that Darryl De Sousa’s prosecution has been connected to the Gun Trace Task Force corruption scandal for the first time. A sentencing memorandum filed Friday says officers shared tips about how to get tax refunds by claiming fraudulent deductions.